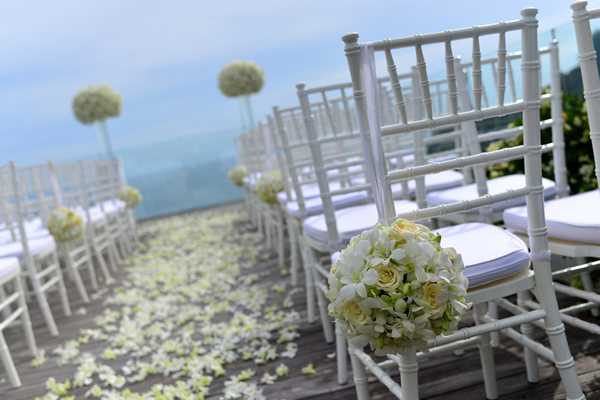 Find your perfect outdoor wedding venue in West Palm Beach... they are all here! This personalized canvas print is the perfect way to commemorate your wedding date. 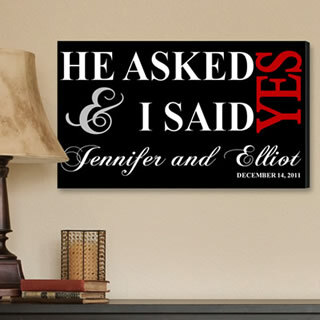 Bold white text proclaims the phrase, "He Asked & I Said Yes" above your names in elegant, stylized script. Pair it with your wedding portrait or display it alone for a beautiful, personalized canvas print that celebrates the love you share and the family you’ve begun. 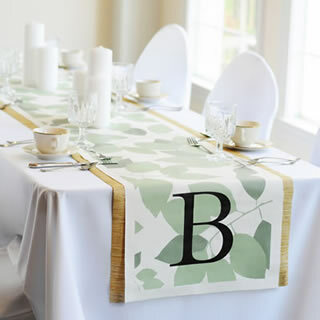 Available from WhereBridesGo.com! 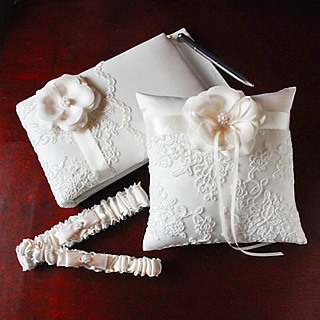 Who ever said your wedding accessories have to be white? Vivid colors stand-out and suit the beautiful outdoors! 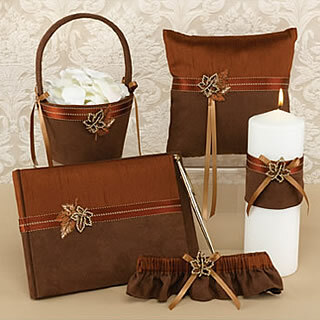 Wedding collections come in all colors, but we particularly love this brown soft suede.